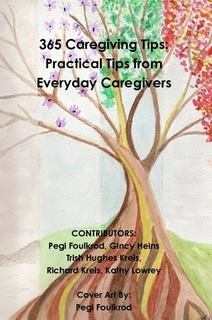 I wrote the following in response to a question by a fairly new caregiver. He asked how he could make the care of his father an adventure for he and his wife. 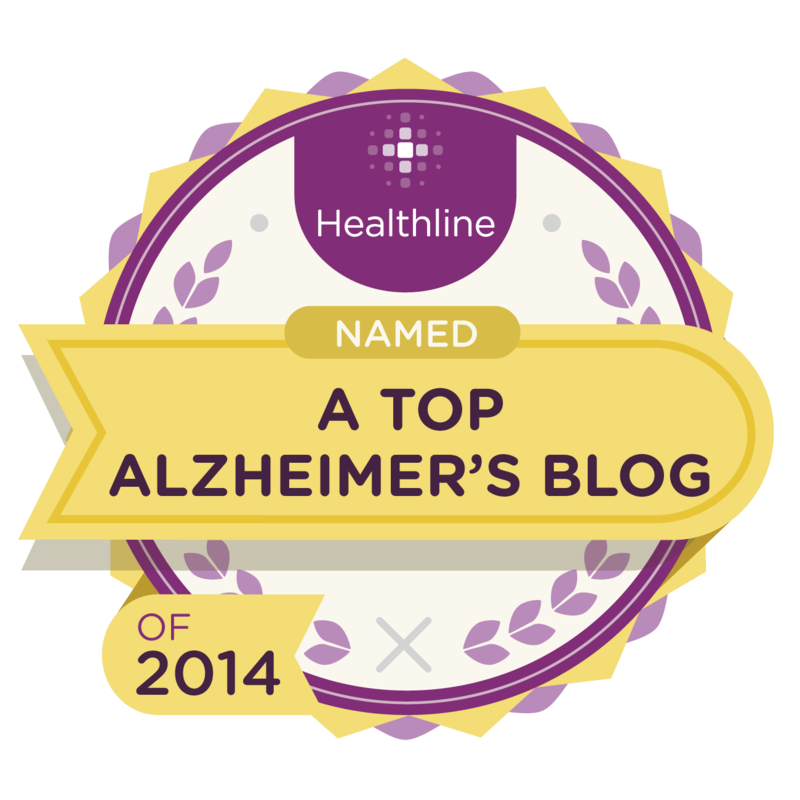 I liked my response so well, (sometimes stuff just flows out of my head and sounds good, giggle) I'm posting it as a blog because I think it can relate to others as well as those of us living and caring for loved ones with Lewy Body dementia. 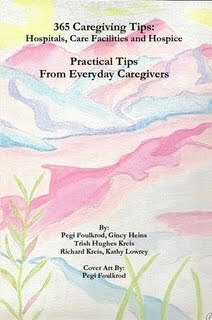 It (caregiving) will be an adventure on it's own, YOU just have to decide the type. Keep your humor, you WILL need it. Don't sweat the small stuff and there will be an overwhelming amount of small stuff. Find time for you, let your wife find some time for her and together find time for each other. Have a date night even if it's at home. Sounds like you have a team of 2, add to it and smile LOTS. Daily write one thing on the calendar that made you smile or laugh, anything at all, try not to repeat. It will be an easy start but will get increasingly hard to do so you will have to SEEK it and eventually you will train your mind to find the positive. Some days may be blank. Try not to leave too many of them. Don't let things "pile up" Try not to get caught up in the loop of negative thinking. It's too easy of a trap. Say you're sorry, admit your frustrations remember your dad can't help how he is. Love him madly, even when he is the most unlovable, you won't have to like his actions all the time. Buckle up! It's a bumpy ride, the twists and turns will make you and your wife bump heads at times. Stay seated and keep your hands and feet and heart inside at all times. You got this! !